to fit any space or style. All our kitchens come standard with soft close doors and drawers. Call us today, we know you will be pleasantly surprised. 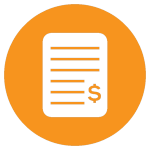 Our experience, planning and production sharing approach allows us to have exceptionally competitive pricing. Give us a try, we know you will be pleasantly surprised. We want you to be happy with your new kitchen, so we stand behind every one with our 10 year workmanship warranty on all cabinetry. Our hardware is manufactured to work perfectly for an entire lifetime. 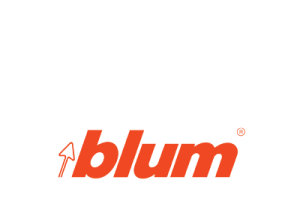 When we specify Blum hardware for your kitchen we know it will stand the test of time. We attach great importance to top quality brands and products. 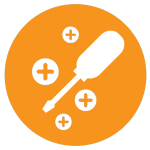 Our supply partners are the best in their respective fields and we wouldn’t think twice specifying their products. See our partners. 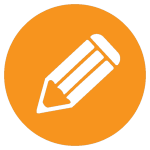 We designed the ultimate after sales service programme to improve trust and confidence in our product and it is completely free. Read more. 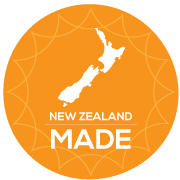 Call us old fashioned but we believe contributing to our our economy is important, so yes all our kitchens are manufactured right here in New Zealand. We will guide you through our easy process to bring your dream kitchen to life. We come and see you at your home to find out exactly what you’re looking for in your new kitchen. We will look at the space take some photos, measurements and discuss your ideas, budget and timeline. Having seen the space we are working with and discussed your requirements, we will design your kitchen using the latest 3D design software to work as ergonomically and efficiently as possible. We will then present you with a visualization of your new kitchen. Once we have a design that you are happy with, we will provide you with a detailed quote outlining every aspect of your new kitchen. If our quote is acceptable we will require a 50% deposit to start manufacture. We work on a 3-4 week lead time depending on our work load and your kitchen style. If you have chosen vinyl wrapped doors a solid surface or stone bench top it will require an extra 2 weeks before these can be installed. The installation process usually takes 1-2 days. Once the cabinetry is in place templating will take place in order to get your bench top manufactured. This usually happens the day after the kitchen has been installed. The bench top is installed approximately 2 weeks later. 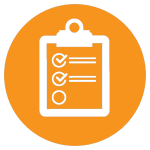 Once your installation is completed you will be asked to complete our satisfaction checklist. If you’re not happy with something, we will get it sorted out straight away. In addition to this we also offer you our StarCheck programme free of charge. 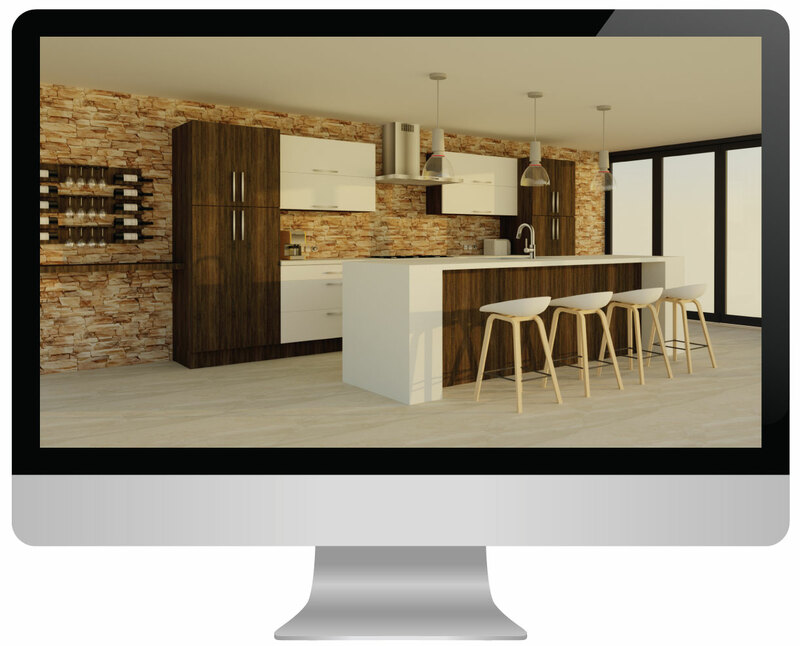 Our 3D Design software allows us to design and visualize your kitchen in minutes, giving you a real sense of what the final product will look like. Quality brands for quality kitchens. 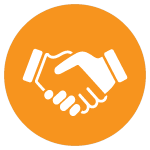 Our brand partners is a reflection of our commitment to uncompromised quality. 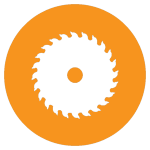 To learn more about our suppliers, click on their logo. Blum kitchen fittings solutions make opening and closing furniture a mesmerising experience and bring enhanced user convenience to the entire kitchen. Caesarstone manufactures premium quartz surfaces, which are used in both residential and commercial projects as benchtops, vanities, wall cladding, floors and other interior surfaces. 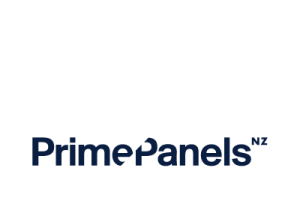 Prime Panels comprehensive product and colour range is designed to inspire, delight, solve and assist with your next kitchen project. 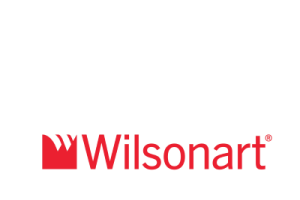 The Wilsonart® Laminate benchtops collection, designed to surpass your expectations and inspire your creativity. 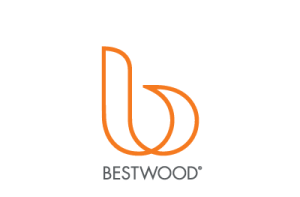 The Bestwood brand represents a range of quality interior decorative products to enhance the overall look and feel of your kitchen. 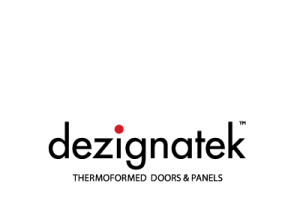 Dezignatek manufacture a wide range of thermoformed and high gloss acrylic doors, drawer fronts and panels. 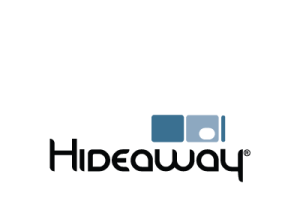 Hideaway offer an intelligent simple and stylish space-saving bin solution. Waste management and recycling has never been so practical and easy. 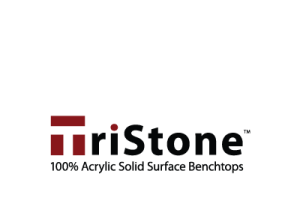 TriStone 100% Acrylic Solid Surface is the ideal benchtop material, composed of high-performance acrylic resins and natural minerals to enhance its appearance and performance. 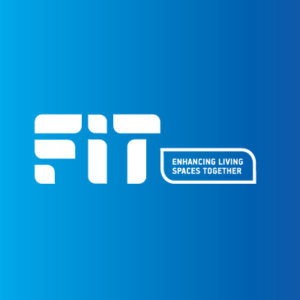 Fit is an importer and distributor of innovative design solutions for your kitchen and home. 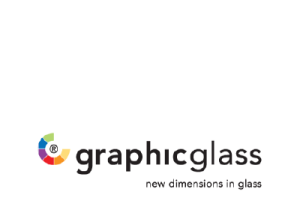 Printed glass splash backs by Graphic glass offer absolute style and functionality for any kitchen. Heritage design, manufacture and source kitchen hardware in a wide range of designs, giving you all the options you need to make your vision a reality. 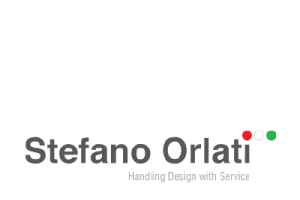 Stefano Orlati are leading suppliers of high quality stylish designer cabinet handles, LED lighting and general hardware. 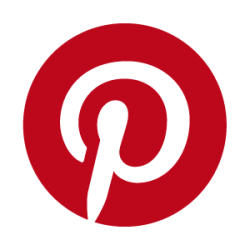 All your inspiration in one place. Fantastic ideas for your new kitchen at the click of a button. The ultimate in after sales service completely free. So we will never just assume that you’re happy with your kitchen. 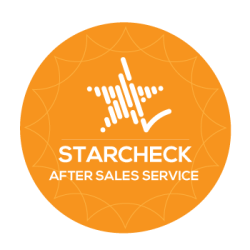 Our unique StarCheck programme is designed to improve trust and confidence for customers who choose KitchenSmith to design and install their new kitchen. We think it’s better to visit all our customers one year after installation, and then we can make sure your kitchen is performing exactly as it should be. We will give your kitchen a thorough examination, check out the alignment of your cabinets and make sure that the hinges and drawers are still smooth and trouble free. We look at every single detail in depth to ensure that your kitchen is still looking and working as well as it did on the day it was installed. you just have a question, we are happy to help. © 2019 KitchenSmith. All Rights Reserved.